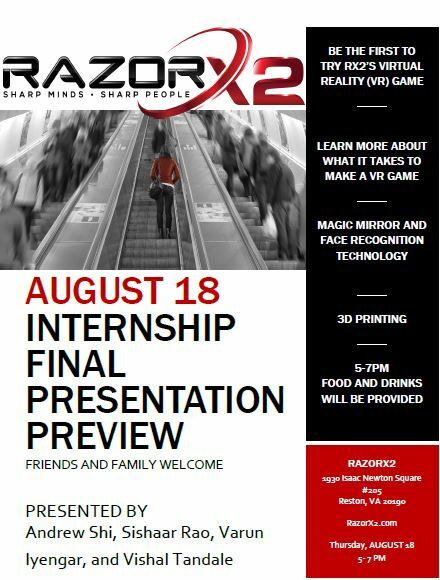 It is our pleasure to invite you to a preview of our interns’ final presentation on Thursday, August 18th from 5-7 PM at RazorX2 1930 Isaac Newton Square, #205 Reston, VA 20190. Please join us as we showcase the talents of RazorX2 interns, Andrew Shi, Sishaar Rao, Varun Iyengar, and Vishal Tandale. Andrew was a TJHSST senior but is now an alum, headed to UVA to major in CS. 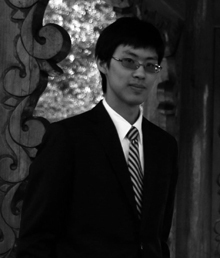 At TJ, he took the classic Foundations CS, AP CS, and AI courses before moving on to the Computer Systems Senior Research Lab for his senior project with the Oculus DK2. In his free time, he enjoys watching anime (Bakemonogatari!) and playing League of Legends. 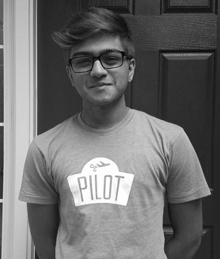 Sishaar is a lifelong resident of Ashburn and a rising senior at TJHSST who is interested in studying Computer Science. He is an avid fan of playing the guitar, personal fitness, Taco Bell, and watching movies. He loves volunteering, whether it’s working at exhibits at museums or tutoring young students, and especially enjoys coaching boys’ basketball. Varun has lived in northern Virginia his whole life. He currently attends Thomas Jefferson High School for Science and Technology in Alexandria and will be a senior this fall. 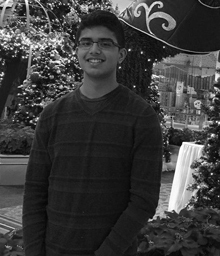 At school, Varun focuses on Computer Science as well as Fine Arts and will be enrolled in AP Studio Art as well as Artificial Intelligence and Computer Vision in the fall. Aside from schoolwork and academics, Varun plays Lacrosse for the TJ Men’s varsity team. Vishal is 16 years old and was born and brought up in Ashburn Virginia. He is a rising senior at Thomas Jefferson High School for Science and Technology. 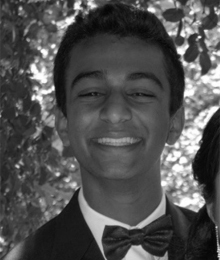 This is Vishal’s first internship but in the previous summer he attended a debate camp in UChicago. Outside of school Vishal loves to teach and mentor kids. He runs 3 classes at his local middle schools where he teaches students about computer science and debate. ← RX2 ifly Team Builder!